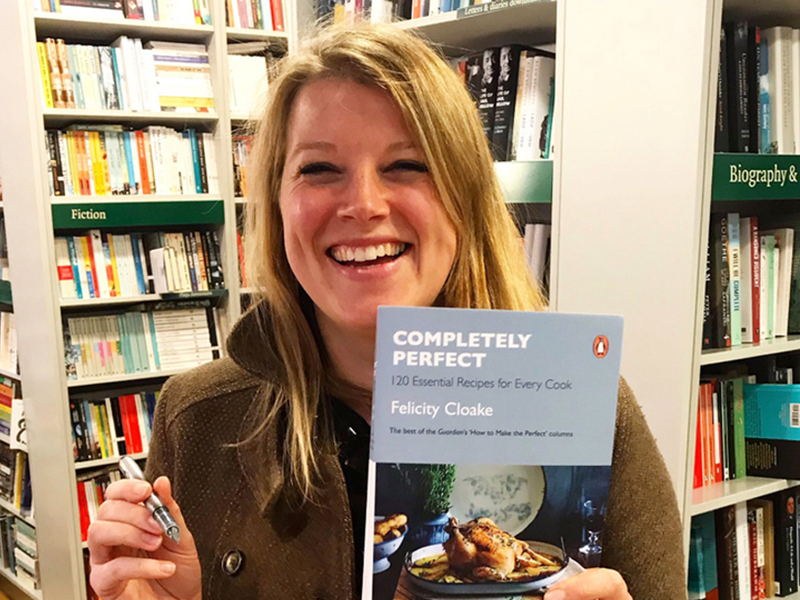 Guardian food writer, Cambridge-born Felicity Cloake on her column, her new book, and why 70% of her phone memory is taken up with photos of croissants. Rosie Sykes’ advice on Christmas food preparations. Christmas and New Year at the Red Lion and Green Man in Grantchester. We visit the Pear and Olive in Hildersham, and are impressed. 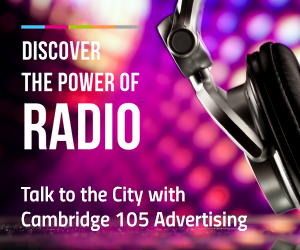 Presented by Matt Bentman and Alan Alder.